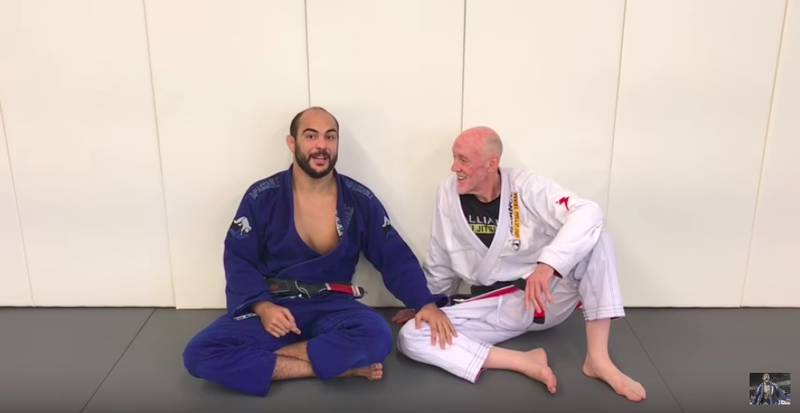 Learn from 5x Black Belt World Champion, Bernardo Faria and his hand picked instructors at The Bernardo Faria BJJ Academy in Bedford, Massachusetts. Our expert instructors will implement the world’s most proven curriculum and tailor it specifically to you and/or your child teaching valuable life skills that include confidence, discipline, healthy lifestyle habits, leadership skills, and self-defense tactics. We want to be the place you escape to for the few hours of your week that set the tone for the rest. When you are here you will smile and laugh while you work harder and achieve goals that you or your friends and family never. 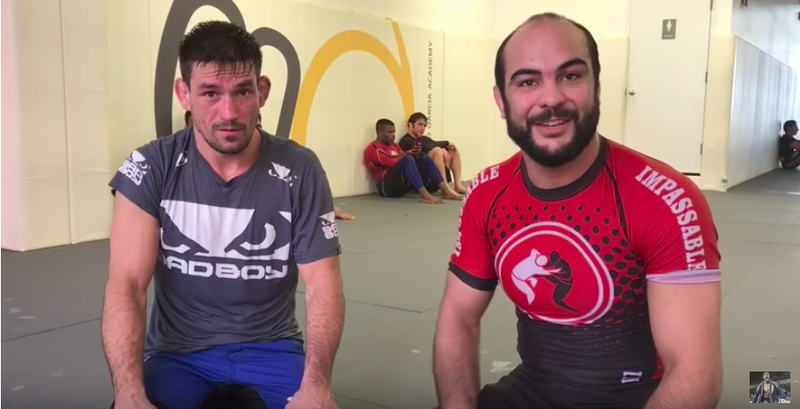 At Bernardo Faria BJJ Academy we are committed to creating an environment for you to have more fun, work harder and achieve more than you ever though possible. We believe that life goes by fast and we want to help you live it with passion. We promise to provide the most effective and efficient Jiu Jitsu that will tax your body and enliven your soul… in a family friendly and healthy environment. BEGINNER CLASSES FOR BOTH KIDS & ADULTS ENROLLING NOW! Brazilian Jiu-Jitsu offers immeasurable benefits to your health, your happiness and your confidence in all aspects of life. 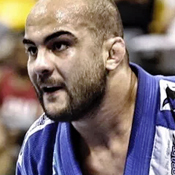 Brazilian Jiu-Jitsu has long been perceived as the most effective self-defense system in the world and no one is more qualified to teach it to you than Bernardo, who is one of the most decorated competitors of all time. Learn how to use your body to the best of your ability. 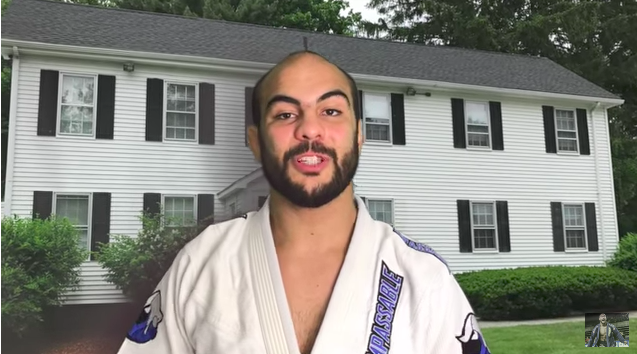 Jiu-Jitsu is designed for any body at any weight, age, experience level, or gender. 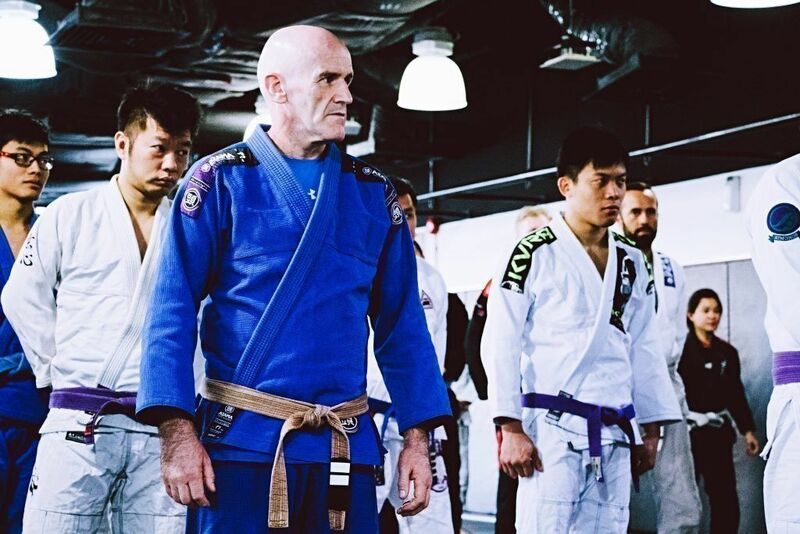 Whether your plan is to become an avid competitor, recreational practitioner, lose weight, get in shape, make new friends, develop confidence, or learn self-defense tactics, Bernardo Faria BJJ Academy will be a great fit for you! Whether it’s for you or your kids, the beneficial aspects of Jiu-Jitsu are endless and will impact you in a positive way for the remainder of your life! Improve your mind, body, health, and spirit. Be sure to join our mailing list for inside information and special offers on our Brazilian Jiu-Jitsu programs! 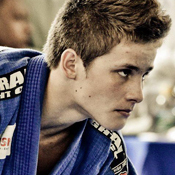 The fundamentals program at Bernardo Faria BJJ Academy is designed for anyone, male or female, any body type, fitness level, or age (14 or older). Our fundamentals program has an extremely welcoming environment that will allow you to develop a foundation and learn the basics of Jiu-Jitsu in a controlled, safe, and fun environment. Our intermediate course was designed for those who have completed the fundamentals curriculum/ and or have attained at least a 2st degree white belt. The intermediate curriculum will help in preparation to achieve your blue belt, begin sparring, and graduate to the advanced class. In this video below I talk about my move to Massachusetts and I show where the school will be located, I hope you guys enjoy it, and I’m looking forward to have you all there.